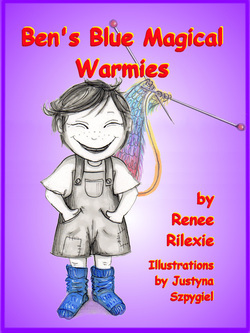 With her magic knitting needles, Grandma Yaya has made a pair of Blue Magical Warmies for her grandson. They brought laughter and comfort to five-year-old Ben -- but now they're lost! 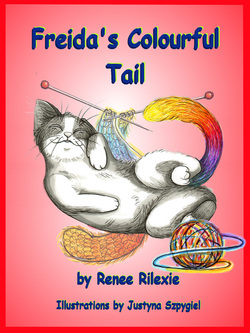 "Freida, the cat, is missing a tail, so Grandma Yaya knits her one with her magic knitting needles. 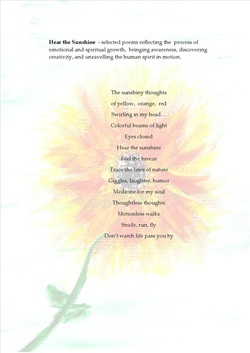 Then, something magical happens..."